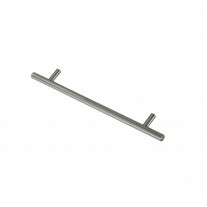 Updating your cabinet handles is a great way to refresh your kitchen without breaking the bank. Our bow cabinet handles have a sleek, curved design which suits a number of different interior styles, adding a modern edge to your room. 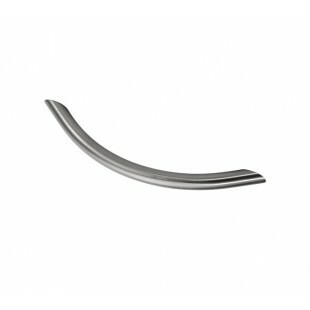 The brushed chrome finish enhances the contemporary shape of the handle, an impressive finishing touch. 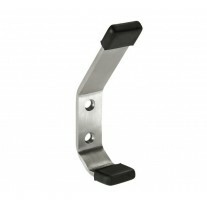 This handle is perfect for those seeking cabinet handles with 128mm centres and an overall length of 153mm, projection of 30mm and a diameter of 10mm. 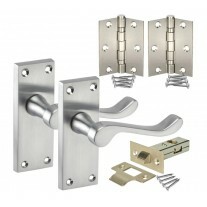 Supplied with 2 bolt-through fixings for installation.